There are five federal states which make up Darfur. Those are West Darfur, South Darfur, Central Darfur, North Darfur and East Darfur. Since 2003, Darfur has received the statue as a state with humanitarian emergency because of the war between the indigenous people with the Sudanese government. 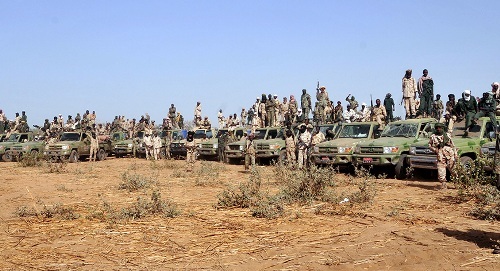 The area covered by Darfur is 190,420 square miles or 493,180 square kilometers. The topography in Darfur is mainly defined with an arid plateau. 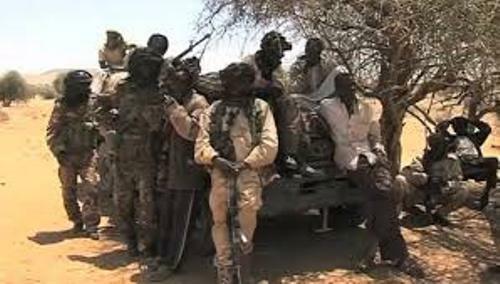 Nyala and Al Fashir are primary towns in Darfur. In the center of Darfur, you can spot a series of volcanic peaks called Marrah Mountains. The height can reach 9,980 feet or 3,042 meters. The physical geography of Darfur is defined based on four prominent features. Those are the goz, wadis, basement rock and volcanic plugs. The goz is used to define the low hills and plains of sandy soils in the eastern half of Darfur. The volcanic plugs characterize the fourth physical feature in the geography of Darfur. It can be seen in Daju Hills and Marrah Mountains. The highest point in Marrah Mountains is Deriba Crater. Darfur was inhabited by 7.5 million people based on the report in 2008. 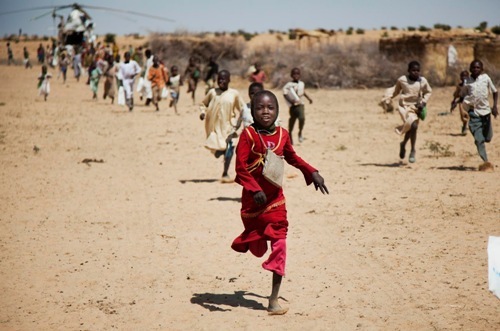 More than 52 percent of the people who live in Darfur are the young people. In 2008, Darfur has the budget at US $286 million. Find facts about Central African Republic here. 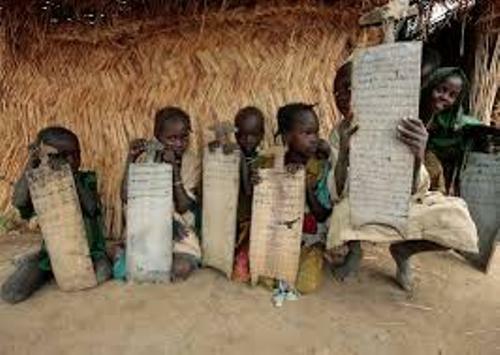 There are various languages spoken in Darfur like Fur, Erenga, Daju, Arabic, Midob, and Fulbe. Darfur conflict is very prominent in the world. There were 480,000 people died during the insurgency and counter insurgency. 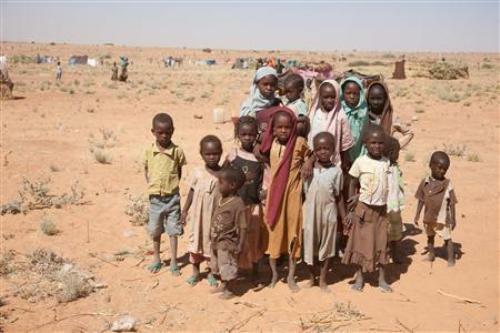 Since 2003, most people in Darfur have to live inside refugee camps. Get facts about countries in Africa here. Do you have any opinion on facts about Darfur?